It was 2016 when Ben Goram decided to give his minimal aesthetic fragrance line an even more minimal aesthetic by leaving the name off the bottle. 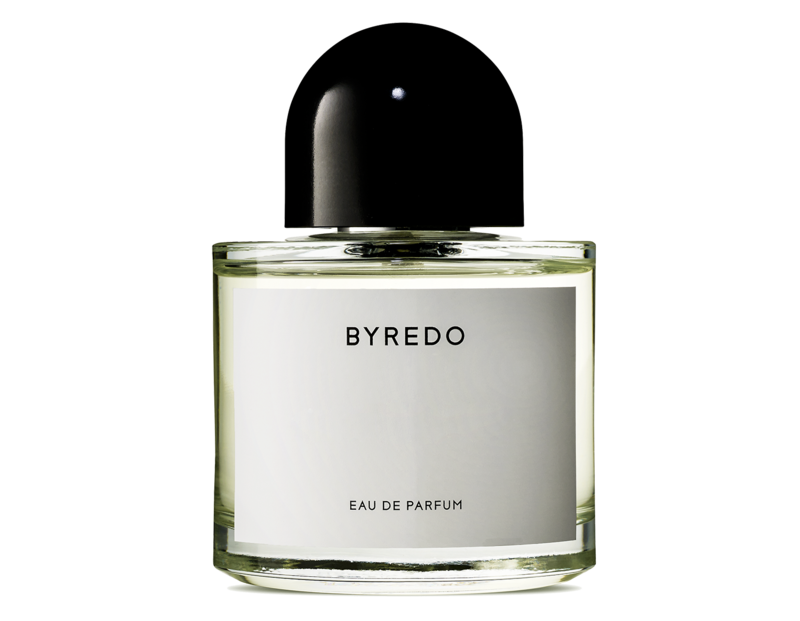 The concept was that without the preordained name, BYREDO customers were able to form their own associations with the scent and name it in a way that is reflective of their own interpretation—or leave it blank if they so desired. 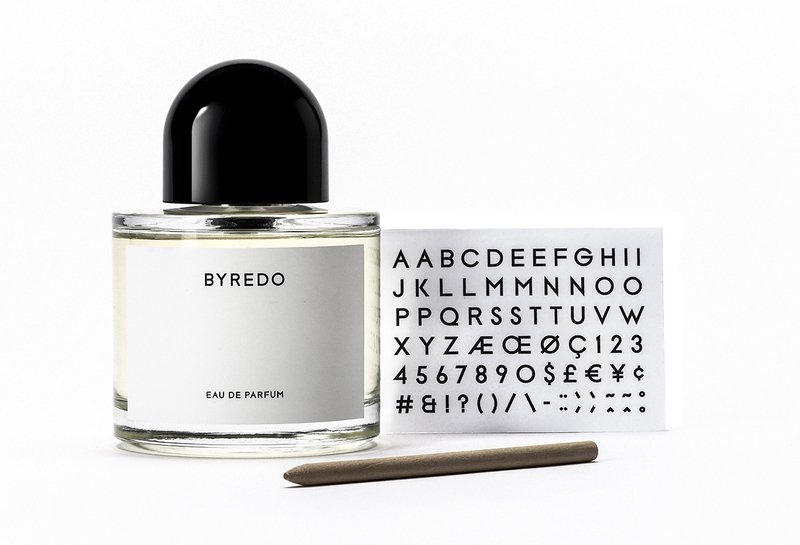 Accompanying the scent is a white case carrying a set of letters printed in BYREDO’s typography, enabling you to give legitimacy to your chosen name on the bottle’s label. Called “UNNAMED” the limited-edition release was a hit and customers have been pining for its re-release since then. Alas, that wait is now over, with a reedition available as a short-term limited release. 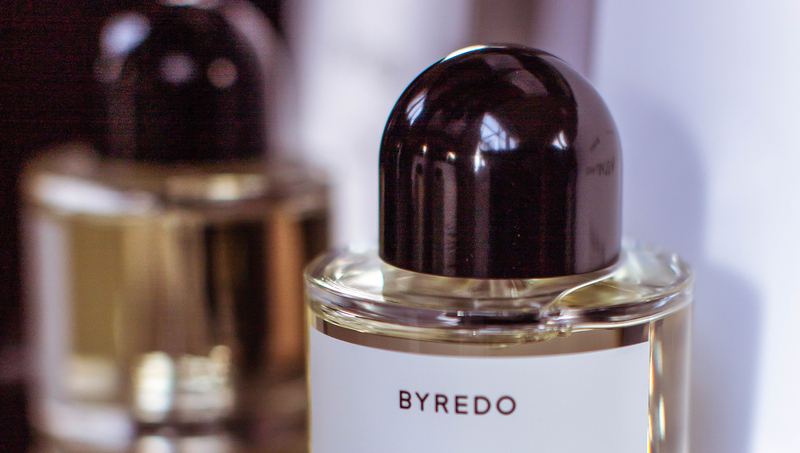 As for the fragrance, it has all of BYREDO’s trademark characteristics, in a clean, fresh scent oozing androgyny from its very core. The spicy pink pepper and gin accord are highlights, however to me the scent has hallmarks of the game-changing CK One — at a time the bestselling fragrance in the world— albeit far more refined, with greater complexity, depth and potency. BYREDO UNNAMED reedition will be launching 31stJanuary 2019 (£160 RRP) at select BYREDO stockists and directly from BYREDO.com.